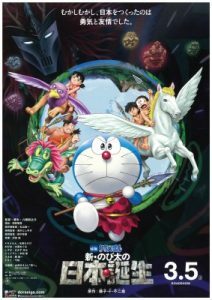 Doraemon movie expressed something new and exciting! Our exhibition second season already stared on April 5th. 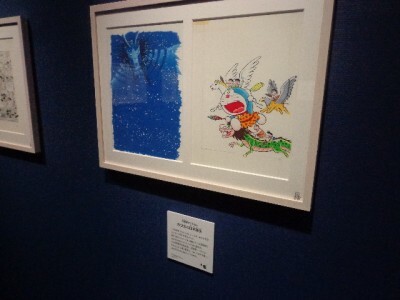 “Nobita and the Birth of Japan” original picture also has come. After movie you may also enjoy original picture too. That was livelier than usual.